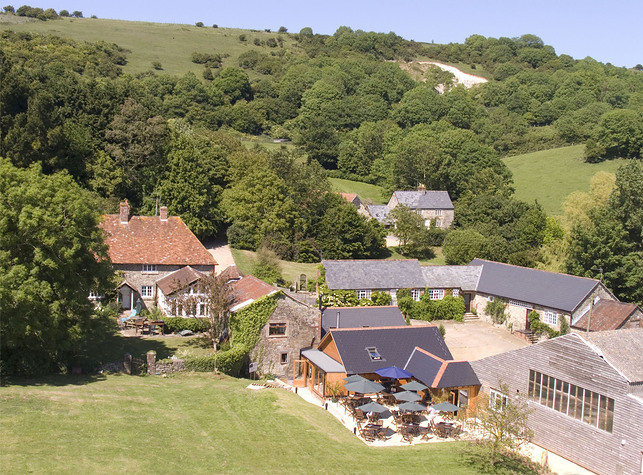 We welcome group bookings at the farm and it is a fantastic venue for family get togethers, celebrations, weddings and activity weekends. 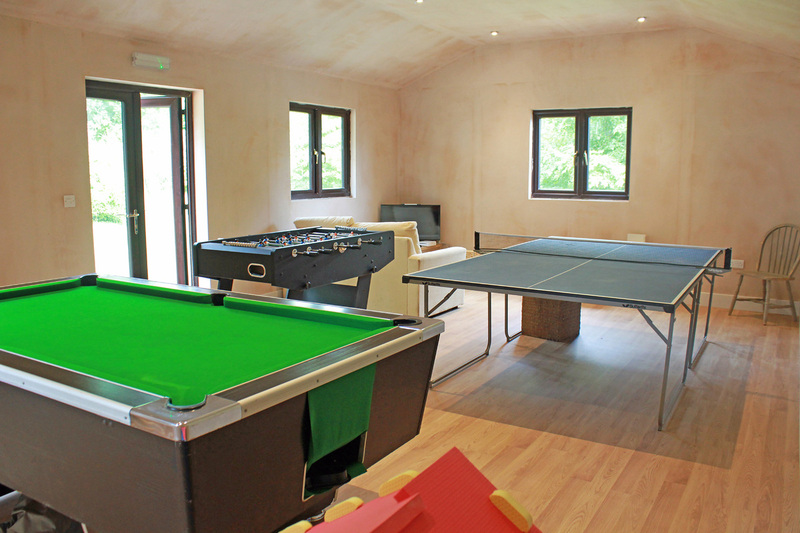 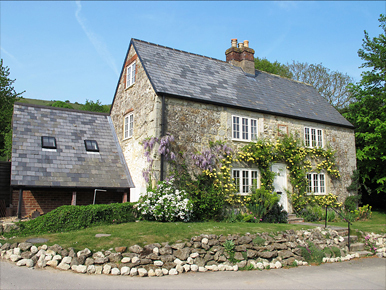 The properties can be booked together to accommodate between 10 and 45 people. The restaurant is available for evening dining by prior arrangement for groups of 15 or more. 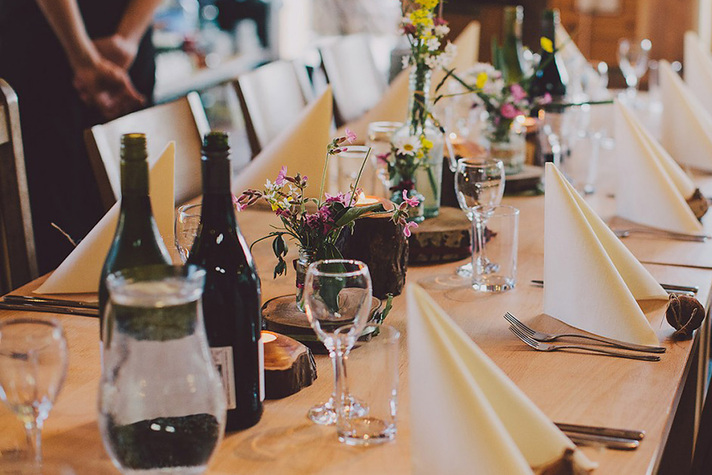 The maximum number that can dine together in a cottage is 16. 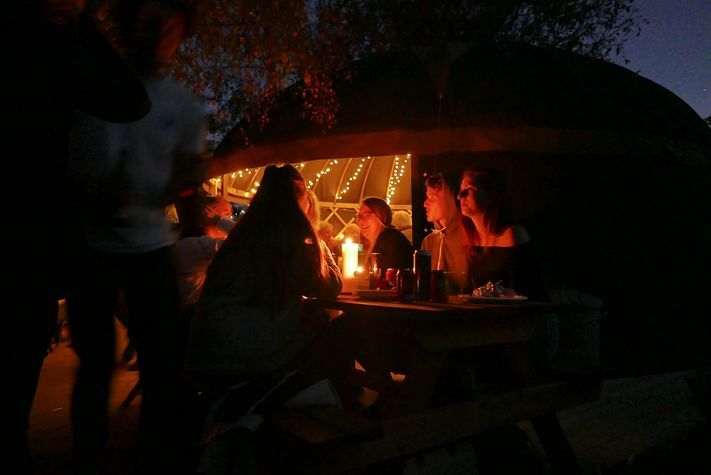 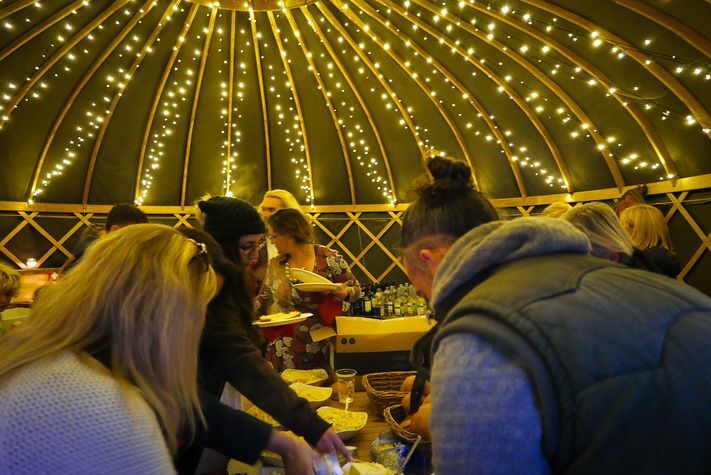 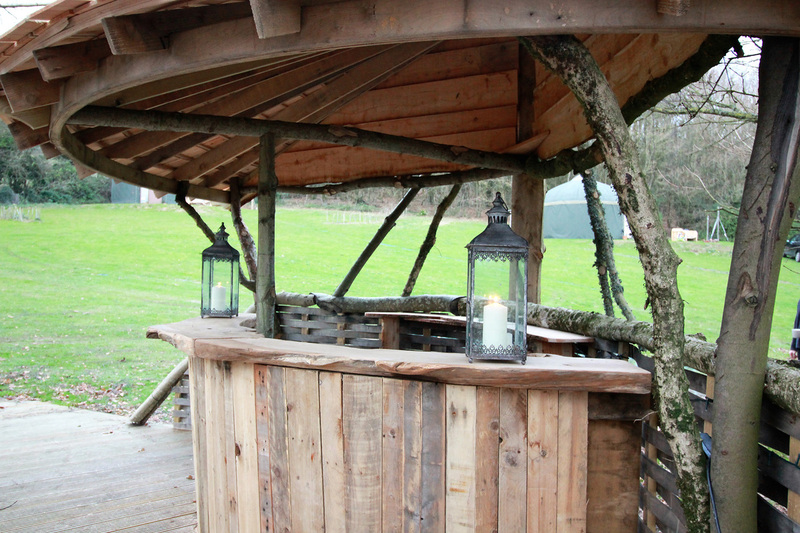 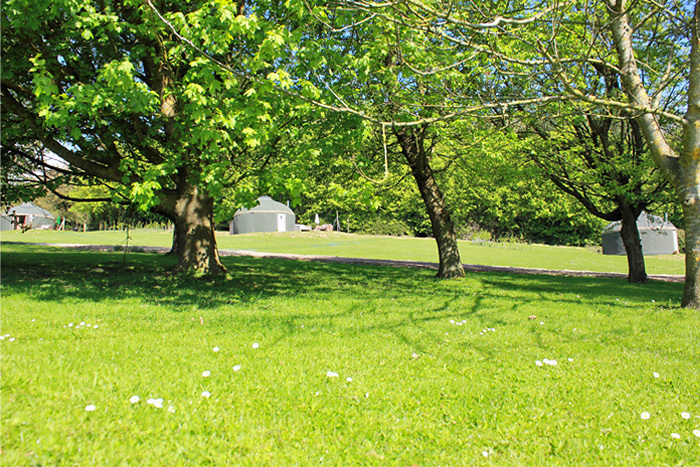 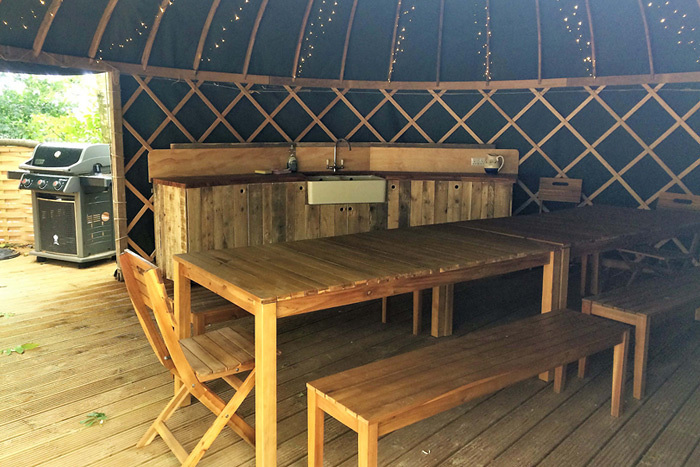 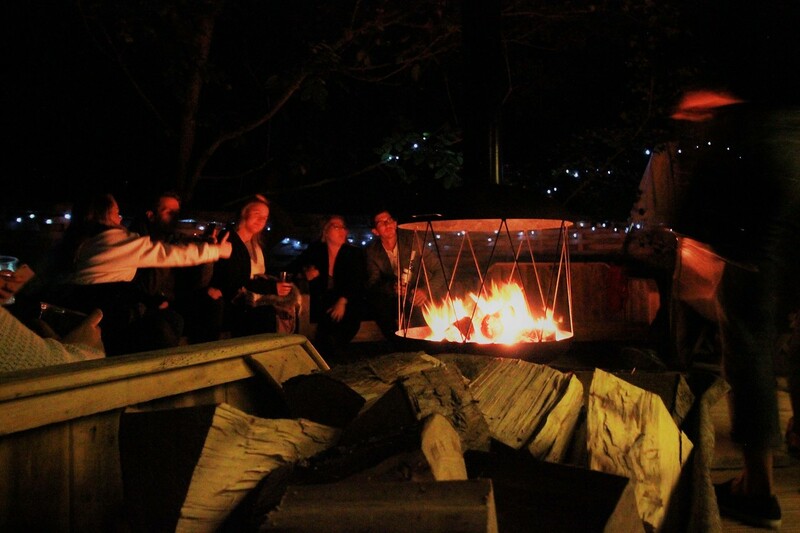 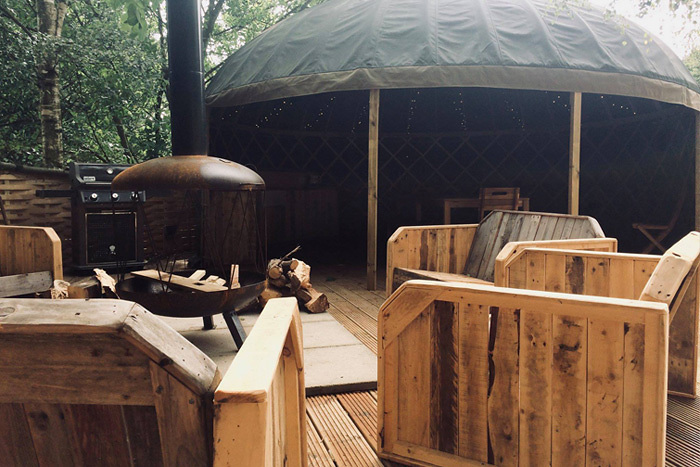 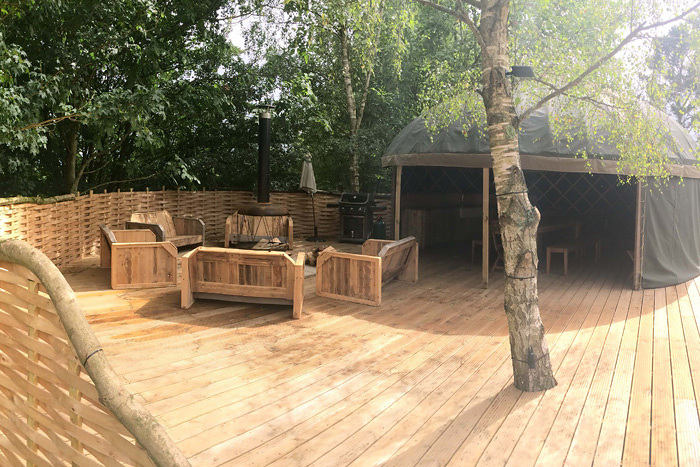 The 5 yurts booked together can accommodate up to 30 and there is a communal party area with dining yurt that can comfortably seat up to 30.